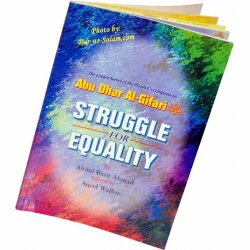 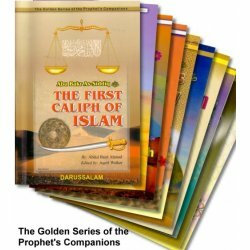 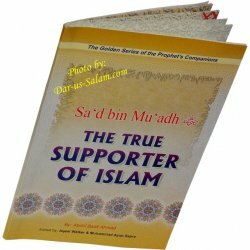 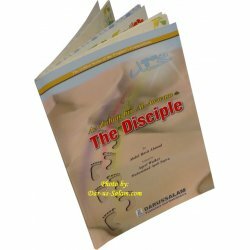 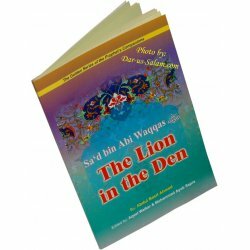 Authentic Islamic learning books & educational games/toys for Muslim children & kid's of all ages. 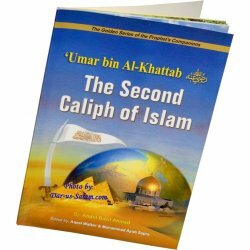 Kid's There are 230 products. 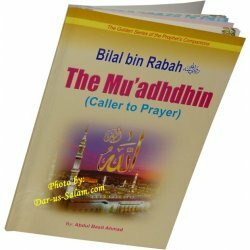 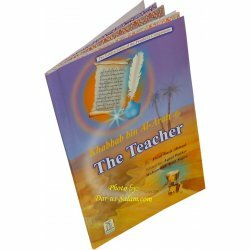 This beautiful full color English book covers all aspects of the Muslim Prayer along with bold Arabic writing, translation and transliteration. 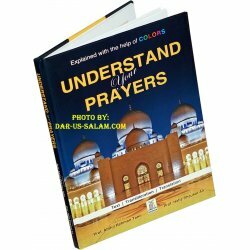 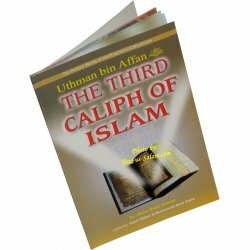 Topics include As-Salat, Adhan, Invocations for entering and leaving the mosque, for ablution, for Qunut in Witer prayer, the funeral prayer along with some selected Surahs of the Holy Qurān. 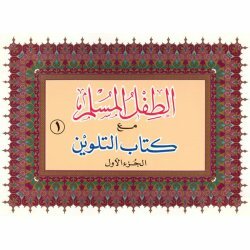 الطفل المسلم مع كتاب التلوين – جزئين (مساجد) وجزئين (دعاء) - This set includes 4 coloring books in Arabic. 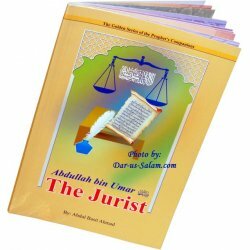 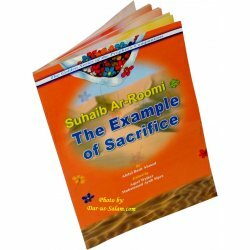 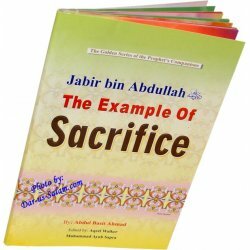 Set includes 2 books with dua's and 2 books with pictures of Masajid. 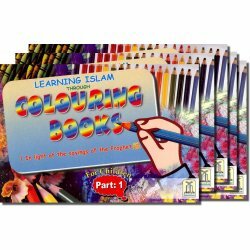 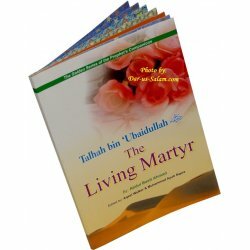 تربية الأطفال كتاب التلوين - This set includes 4 coloring books in Arabic titled Tarbiyya-tul-Atfaal Ala Dhow Kalaam Sayyid-ul-Abraar.